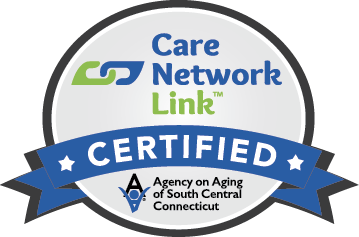 Founded in 2001, Continuum Home Health began as a sister agency to Continuum of Care, an agency that has been a leader in Connecticut behavioral health case management since 1966. Over the years, we have supported and guided countless families and caregivers as they coped with difficult behavioral and psychiatric issues. 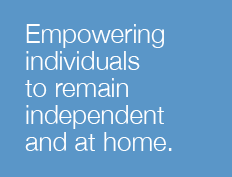 It’s very likely that Continuum Home Health has assisted families in situations similar to yours. Continuum Home Health offers experienced, comprehensive and compassionate mental health home care for patients who need behavioral or psychiatric assistance but do not require the intensity of an inpatient environment. Services are based on a comprehensive physical, psychological, mental, cognitive, family and environmental evaluation of patients in their home environment. As part of Continuum Home Health’s collaborative approach, our experienced mental health nurses work closely with patients’ primary care physicians and psychiatrists. We also coordinate efforts with other care providers and family members who are involved with treatment. Our behavioral and psychiatric services are designed to improve patients’ quality of life, assist patients in maintaining a connection with their community, and prevent hospitalization. We provide your loved one with the best care possible while keeping you as informed and involved in the process as we are able. Since mental and behavioral health issues are often coupled with physical problems, Continuum Home Health provides a comprehensive team approach that provides a full range of coordinated mental and physical care through a single agency. Care management may include home health aid, physical rehabilitation, social work services, skilled nursing, and administering medication. Feel free to call us anytime at 203-782-3192 to discuss your needs. To make a referral, call 203-782-3192.